Receiving over 4,800 entries, the W3 Awards honors outstanding Websites, Web Marketing, Web Video, Mobile Sites/Apps & Social content created by some of the best interactive agencies, designers, and creators worldwide. 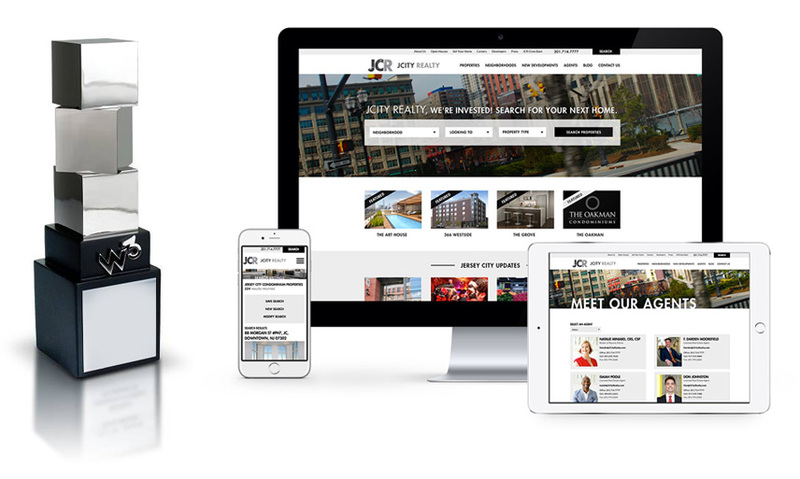 The Academy of Interactive and Visual Arts selected J City Realty, a real estate website, as a 2015 W3 Silver award winning real estate website. J City Realty came to us wanting a website that showed they were more than just a Real Estate company. Their realtors work, play, and live in Jersey City, NJ. A community feel to their website was what they wanted … Needless to say, we nailed it! Developing JCityRealty.com’s website, we tried to match a “Jersey City style” on each page, use vivid colors, beautiful imagery, and awesome typography. One of our goals was to ensure they’re landing pages and maps had unique design elements. We wanted to ensure J City Reality’s website looked nothing like their competitors. We bypassed the IDX system’s standard mobile app to create a completely custom and more attractive mobile site! We think this is one of the best real estate websites on the web! 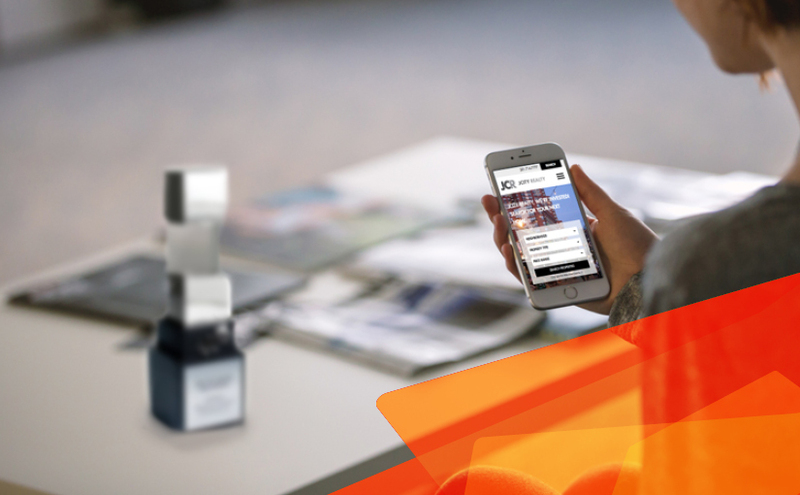 This was our first W3 Award win and we couldn’t think of a better website to win it on!